Planning a BBQ? Or… just having a really intense craving for oysters? 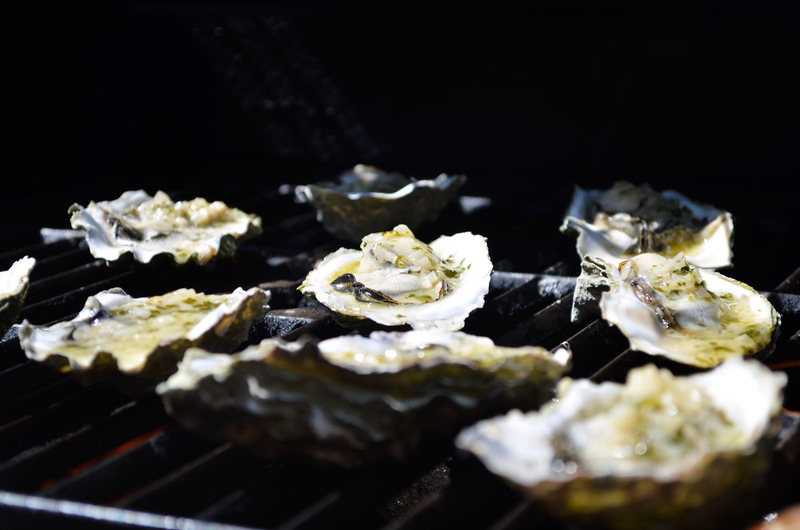 It’s easier than you think to enjoy restaurant-quality oysters at home by firing up the grill! Today we’re going to do a Béarnaise-inspired grilled oyster. If you’re not a fan of oysters, this savoury buttery Béarnaise recipe is worth bookmarking because it is to-die-for on a French baguette or sourdough. If you’ve ever tried to make an authentic Béarnaise Sauce, you know it can get pretty complicated and be challenging to execute. We’ve created our own simplified version, meaning, you don’t need to be Bobby Flay to get this one right. It’s a compound butter inspired by the flavors in a classic Béarnaise . Lightly sauté the shallots and tarragon in a small sauce pan over medium-high heat. Add the melted butter and stir together. Add salt and pepper to taste. Cook sauce on low for 4-6 minutes until the flavors meld together. There may be separation; just stir before you serve. 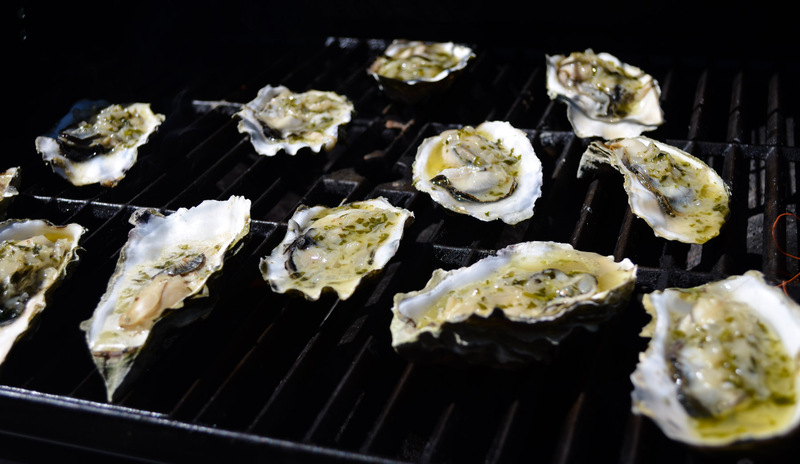 The best oysters to grill are the larger, meatier oysters. Preheat the grill to medium-high. Scrub the oyster shells with water before grilling. 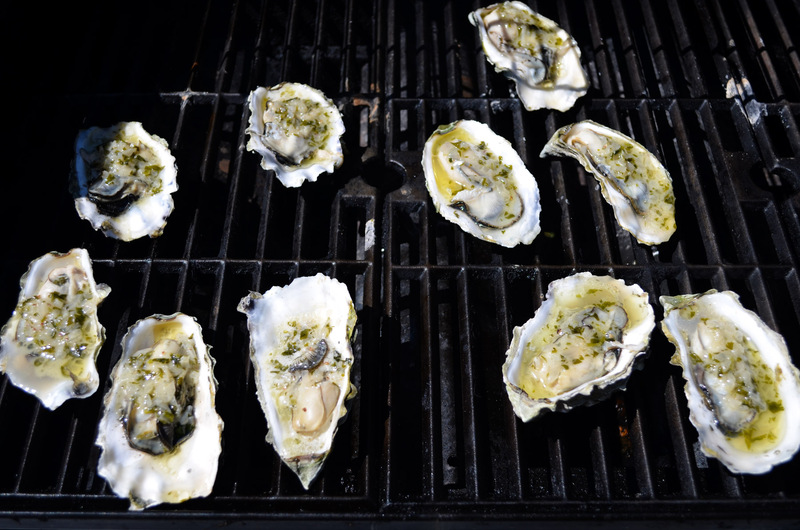 Place unshucked oysters cupped side down on the grate and grill oysters until they just begin to open. This takes about 1-2 minutes. Use grilling gloves or tongs to remove them from the grill and shuck them open with an oyster knife or your preferred method. Spoon your Béarnaise Sauce on the oysters and place them back on the grill until the edges slightly curl up, 4-5 minutes. Serve your oysters on a bed of rock salt to prevent them from toppling over and spilling out all the heavenly Béarnaise Sauce. Don’t forget to dip the leftover sauce in the shells with a crusty bread. Enjoy!